Are Vinyl Windows Really Maintenance Free? What Does it Take to Maintain Vinyl Windows? Vinyl replacement windows are the closest thing to a maintenance-free window. There isn’t much involved at all to help ensure that your windows last for years, especially if the vinyl is high quality. Just like any other aspect of your exterior, atmospheric dirt will collect on your vinyl windows. While this isn’t a big deal in the grand scheme of maintenance, seasonal cleaning will help keep vinyl windows looking good as new. It’s easy to clean your vinyl windows. 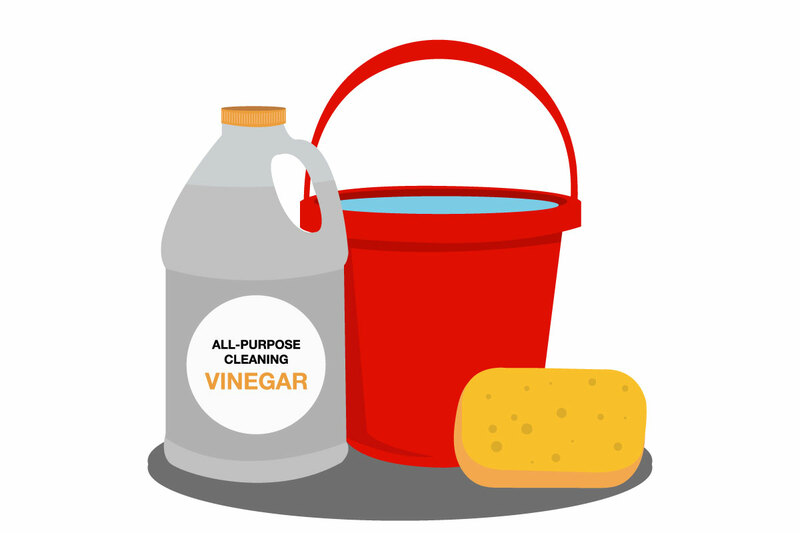 Simply create a mixture of 70% water and 30% vinegar. You can wipe down the vinyl windows with a sponge, or you can use a long-handled bristle brush for stubborn dirt. If your vinyl windows are lower quality or budget windows, maintenance may be a different story for you. Low quality vinyl windows are prone to a variety of issues such as peeling, cracking, or even warping. If you are experiencing these types of issues, the first step is to contact the manufacturer to learn if you are covered under warranty. If these issues aren’t covered or your warranty expired, you may need to consider replacement. So you know what’s involved with maintenance from an aesthetic perspective, but what about energy efficiency? This is a different ballgame in terms of maintenance, and the answer ultimately depends on the age of the window and how energy is being lost. If your windows are drafty and not very old, you can try to replace the weatherstripping to conserve energy. Luckily, this is a relatively easy fix, even if you aren’t the handiest of homeowners. The key is to find self-adhesive weatherstripping that essentially snaps in place, which can be found at home improvement stores. You can also find a variety of YouTube videos that give step-by-step instructions on new weatherstripping installation. Another way to maintain your window’s efficiency is with new caulking. This is also another way to help block out drafts and keep moisture out of your home. If you decide to apply new caulking, be sure that you choose silicone over acrylic. The problem with acrylic caulking is that it can crack and crumble away from moisture exposure. Universal Windows Direct offers high quality and virtually maintenance free vinyl windows. Contact us to learn more about your window’s maintenance.